Booking with us is easy just call 709-702-0313 or click below to book online. 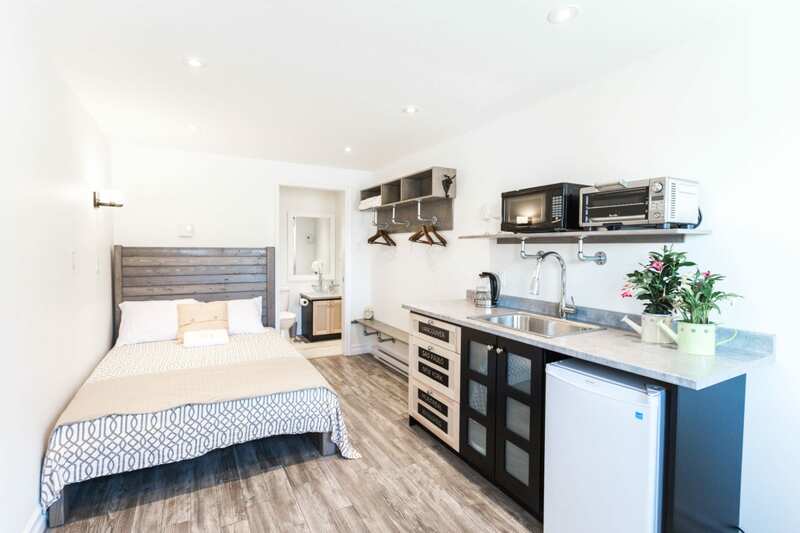 Great for solo travelers or couples, this open concept modern tiny home eco apartment is in a prime location and has everything you need. 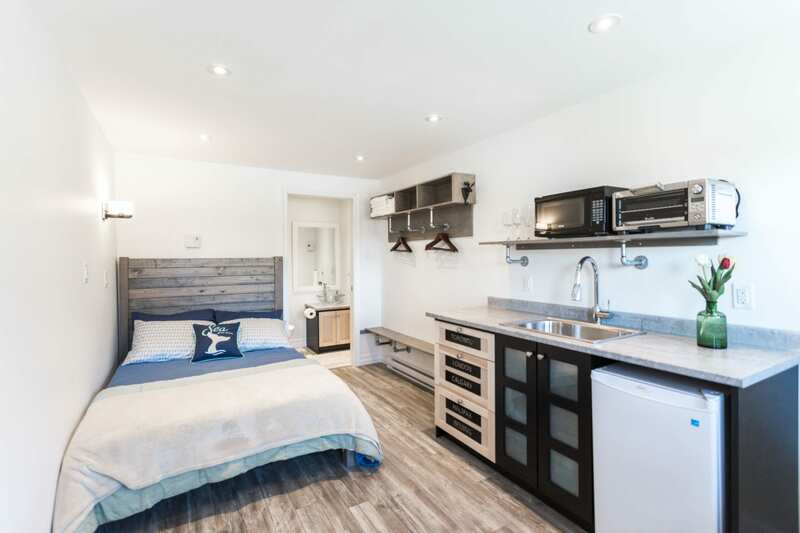 Complete with your own private entrance to the outdoors adjacent to the East Coast Trail, ergonomic mini-kitchen, and luxurious locally made double bed. 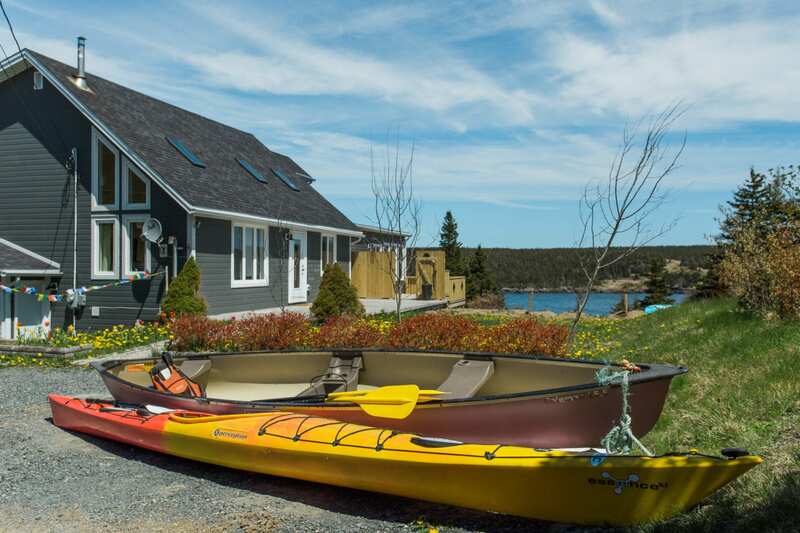 At the Whale House Guest House we can create a custom vacation for you, By partnering with local business owners we can give you all the resources you need to enjoy your stay. This is a sample review. Hands down the best experience we have had in the southeast! Awesome accommodations, great staff. We will gladly drive four hours for this gem! A small but perfectly equipped space in a lovely place. We enjoyed our stay and greatly enjoyed meeting Marty and Amanda, a warm and friendly couple. A great base for exploring and whale watching. This place is fabulous. We were booked for an ordinary room, I suppose, but Amanda contacted me and offered a very VERY reasonable upgrade to the Blue Whale Suite - which was incredible! 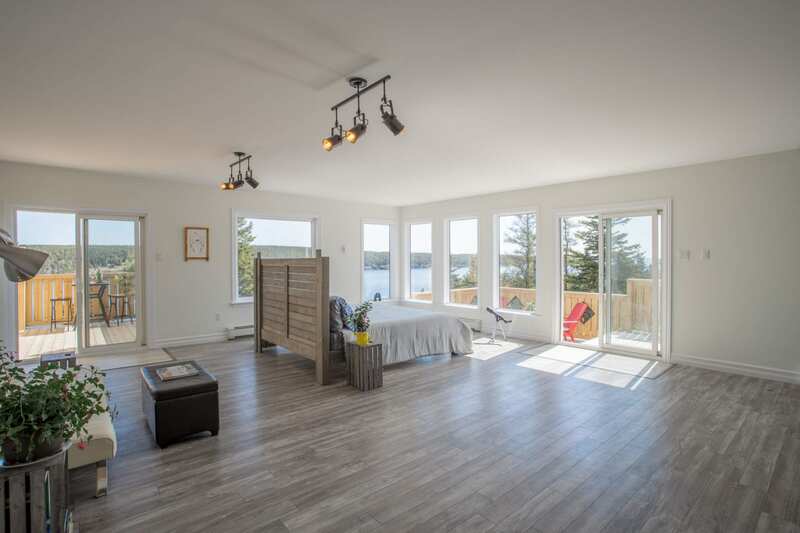 Beautiful open concept room, huge windows everywhere, stunning view from our private hot tub. She even left snacks and a bottle of wine for us. It was a very special evening and I can’t wait to come back here in the summer to see some whales. Thanks again! I stayed in the loft upstairs with a beautiful panoramic view of the ocean, it was very clean, spacious, comfortable, and stylish. Amanda was very quick with her responses to me and she was very accommodating. There were lots of well thought out personal touches too. It was a lovely space and I can't wait to go back! 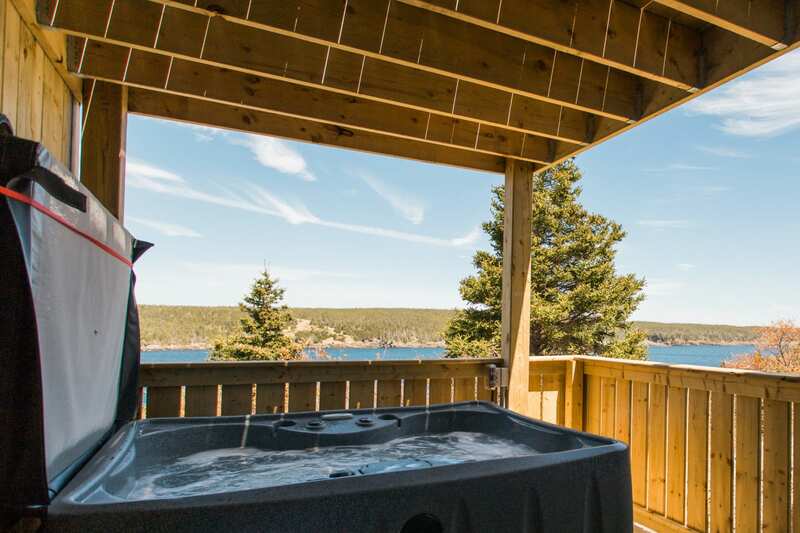 wake with the whales dancing off your deck, watch the sunset from your ocean view hot tub. Experience Newfoundland like never before.